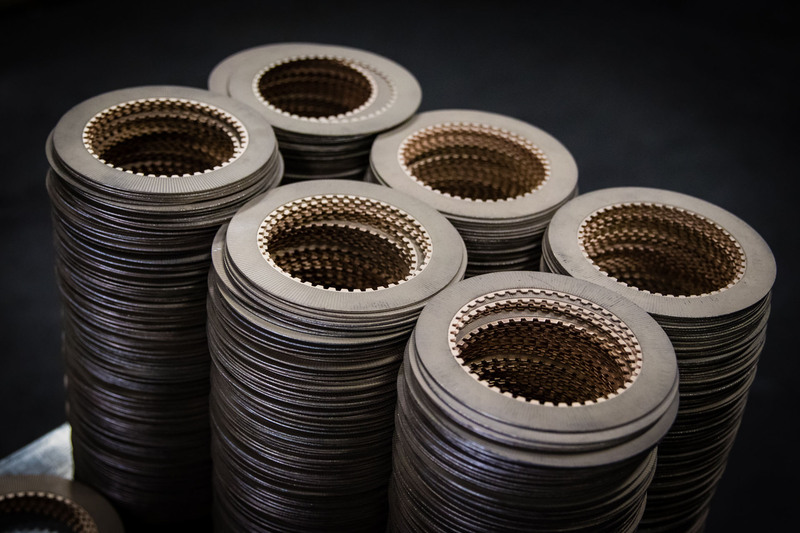 The extraordinary needs of army and navy planes during World War II brought GMP Friction Products into the aerospace industry, and by the end of the war, the vast majority of military aircraft were fitted with our metallic materials. 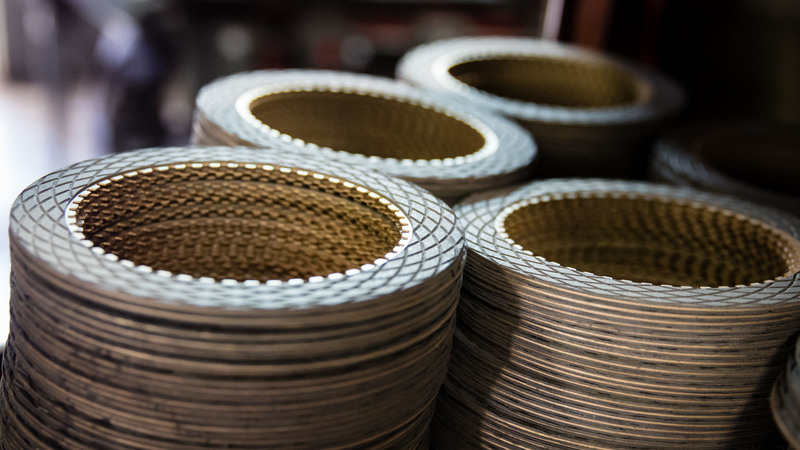 We entered the aerospace market with solutions to wartime challenges, and we’ve been solving complex problems in the industry ever since. 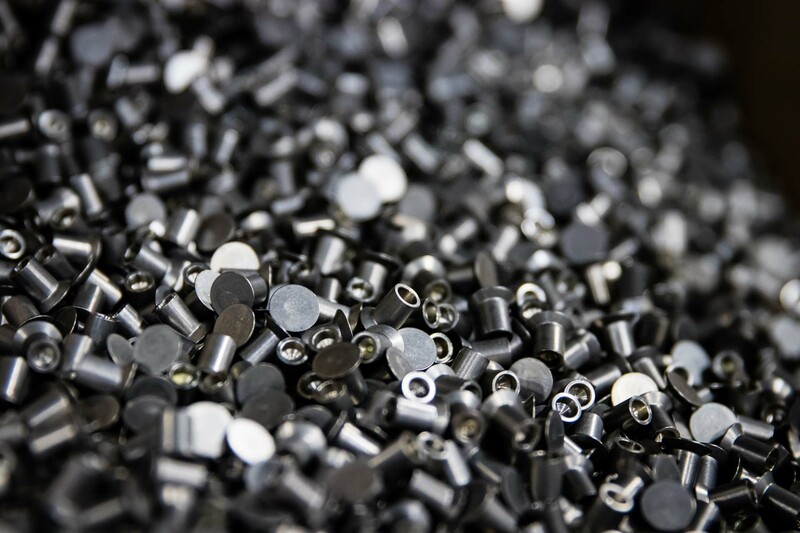 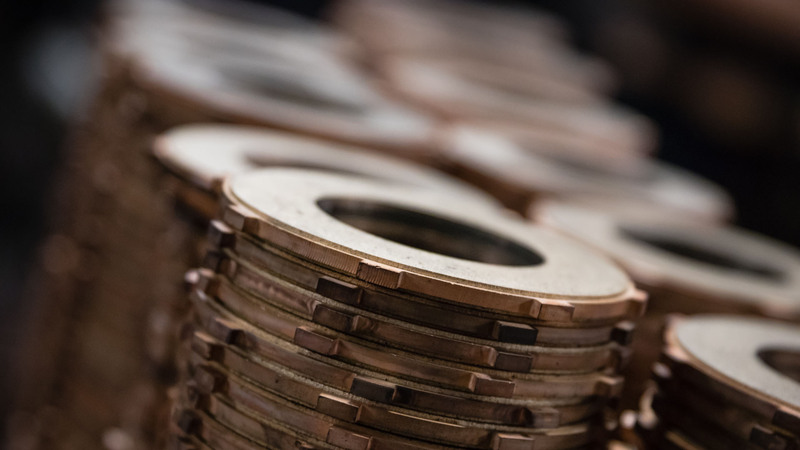 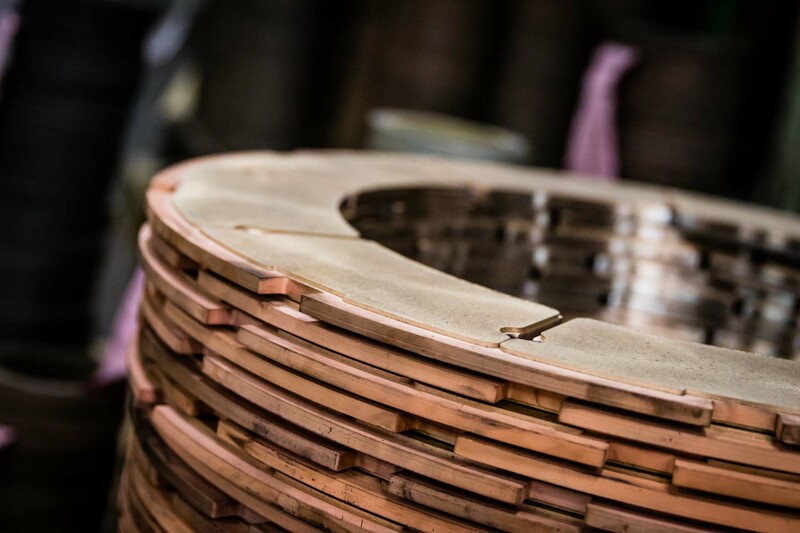 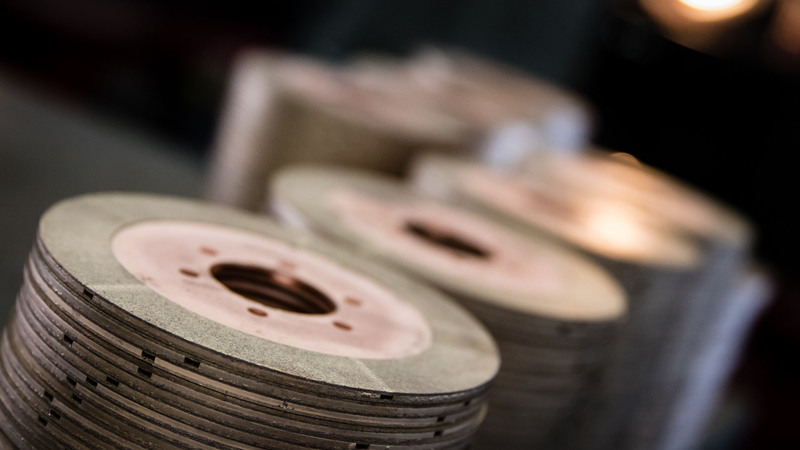 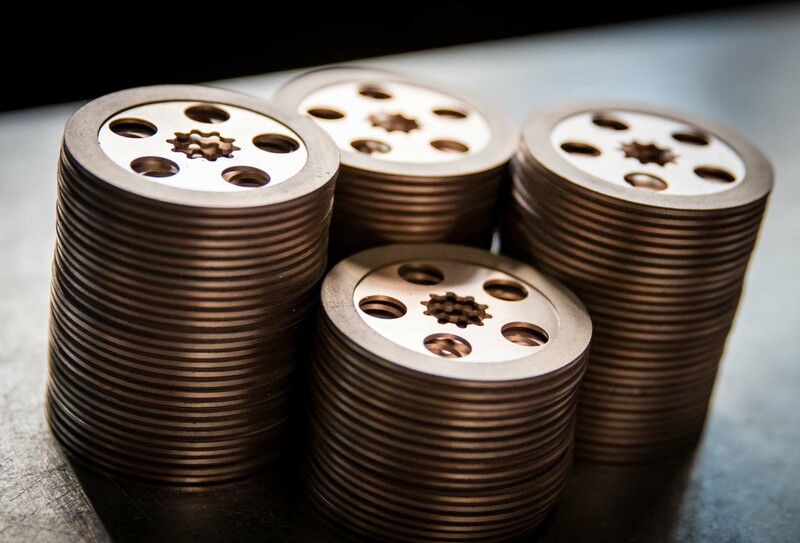 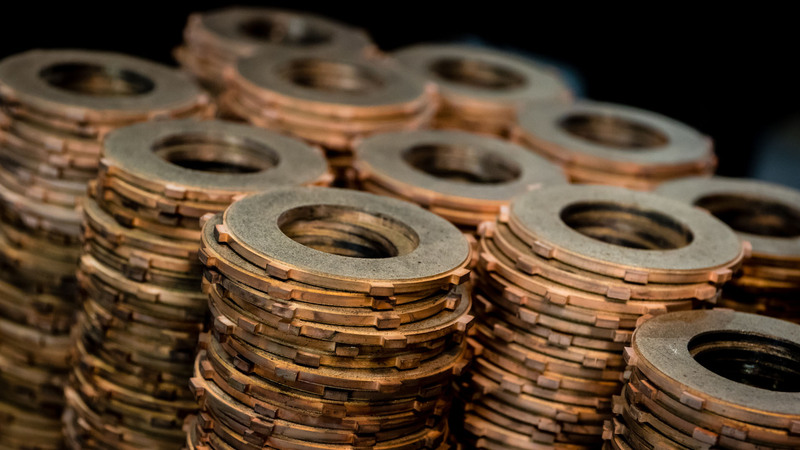 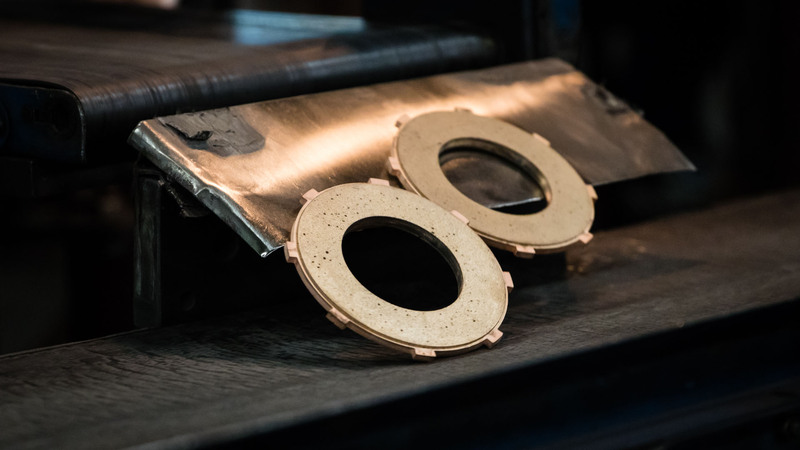 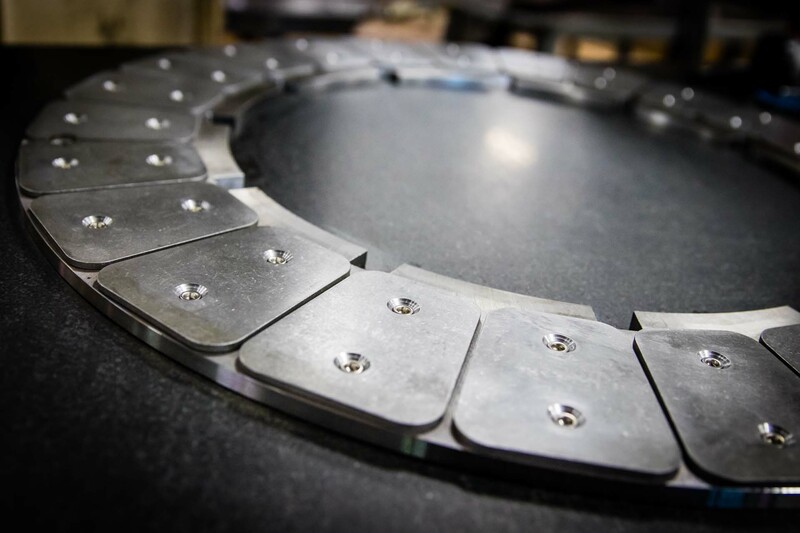 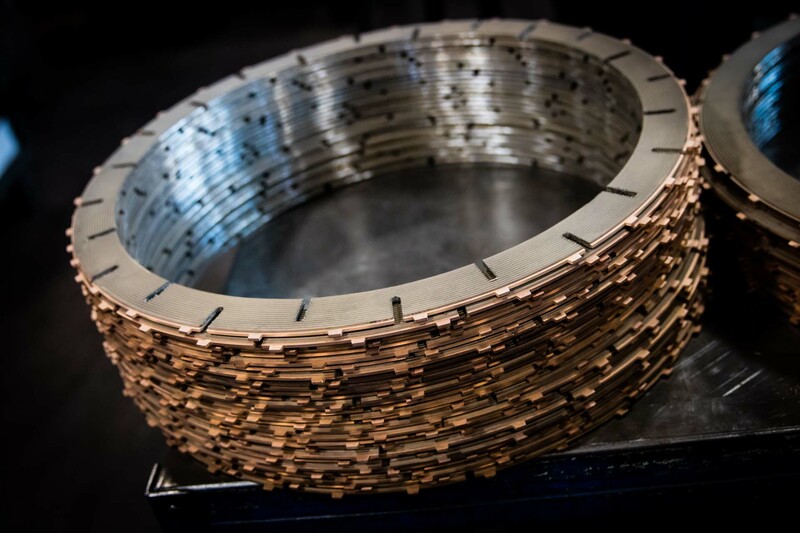 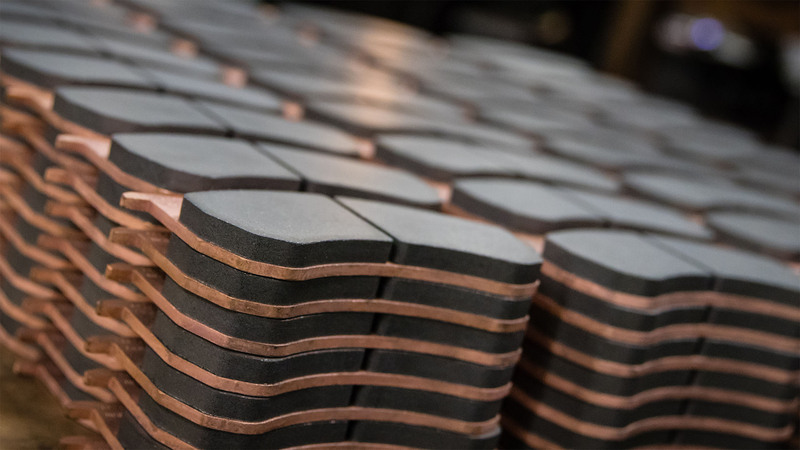 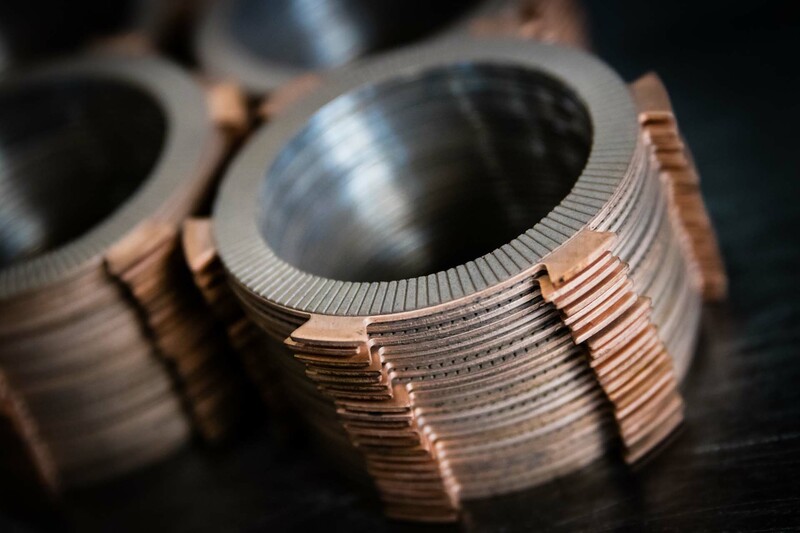 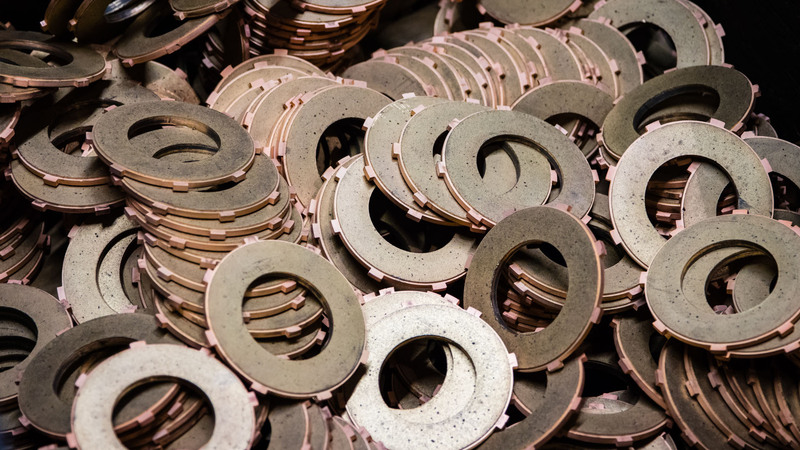 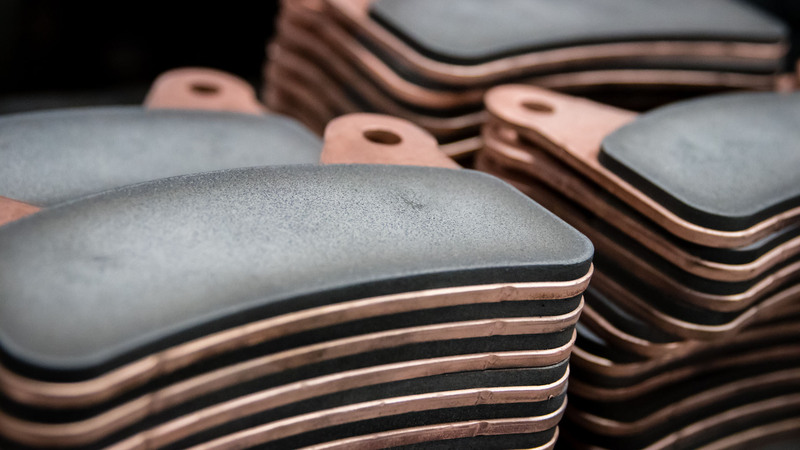 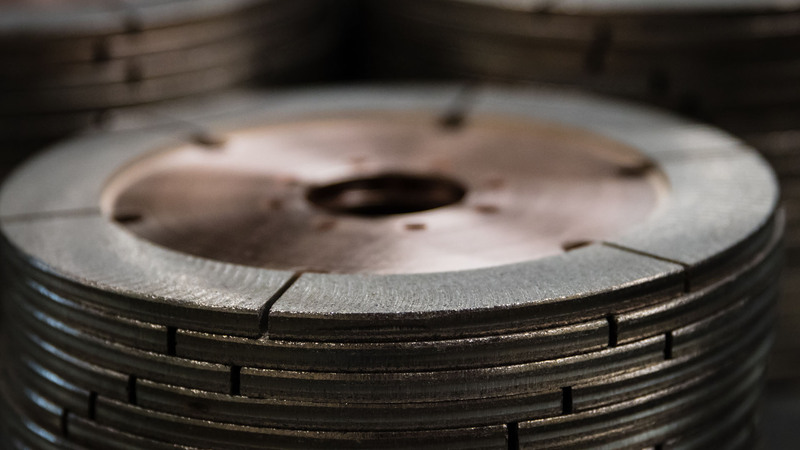 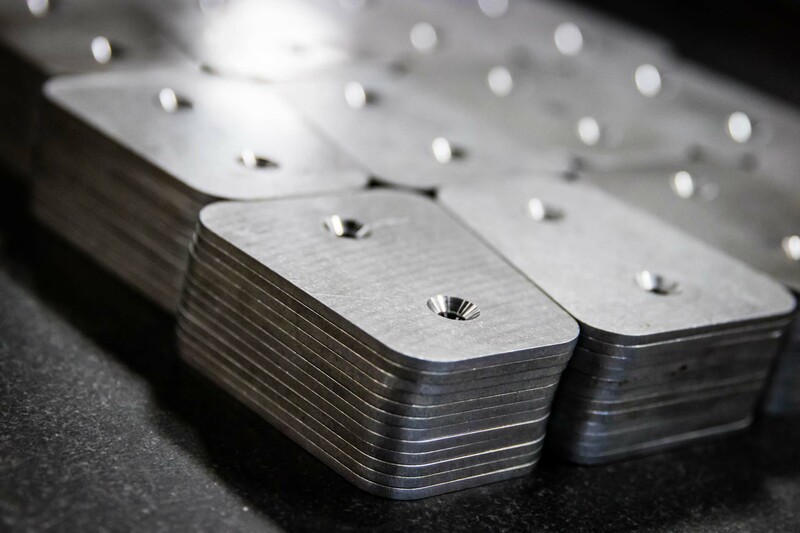 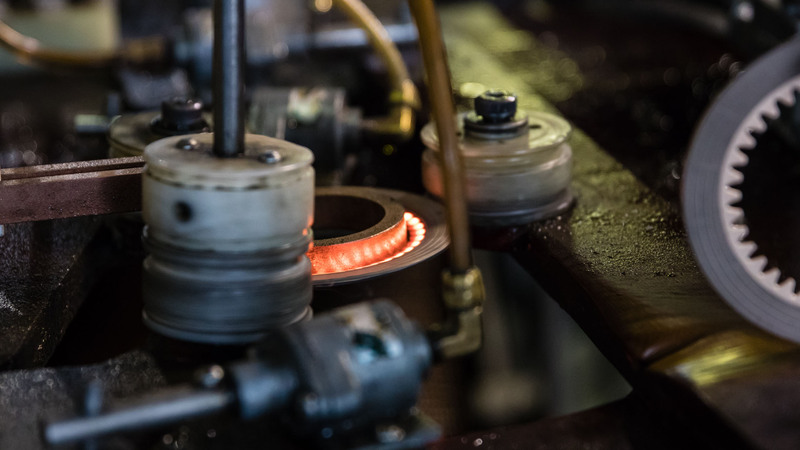 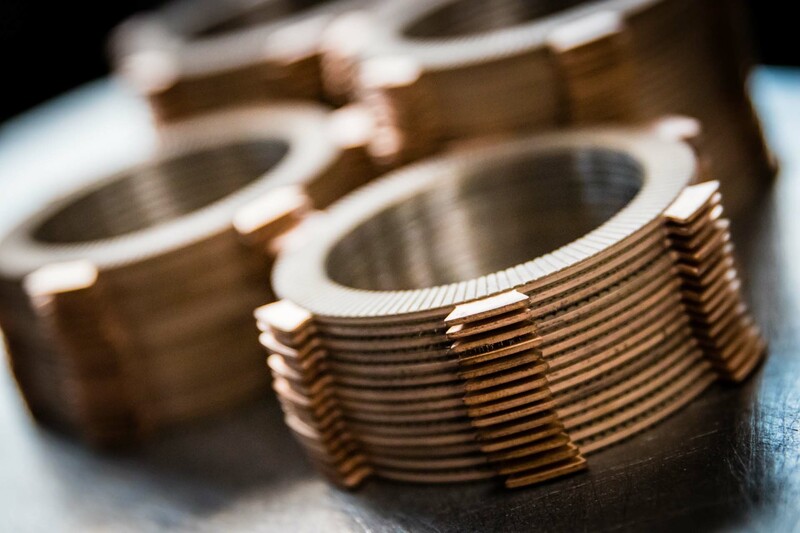 We continue to supply the aerospace industry with quality friction products, from rare parts for collectors’ vintage airplanes to components for modern-day aircraft equipment such as aircraft brakes and clutches. 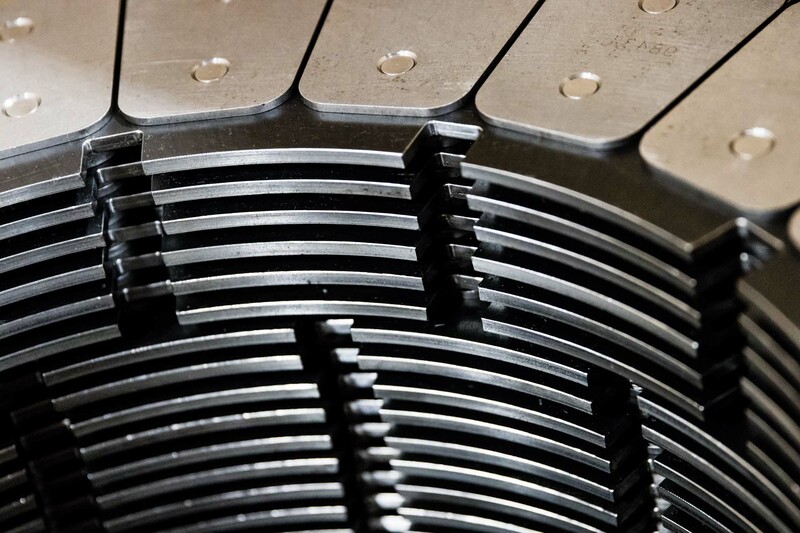 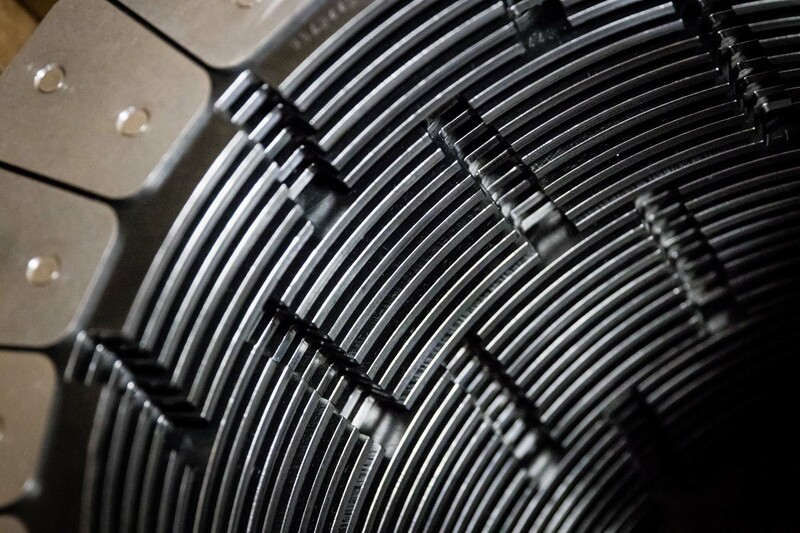 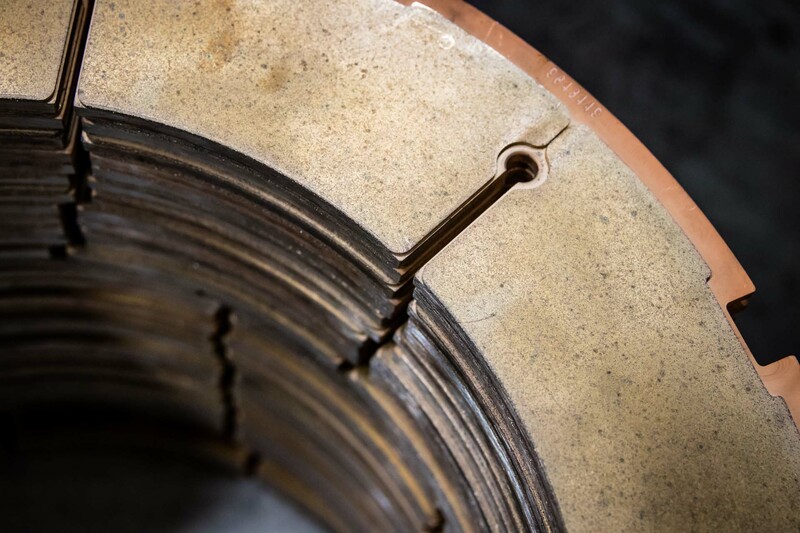 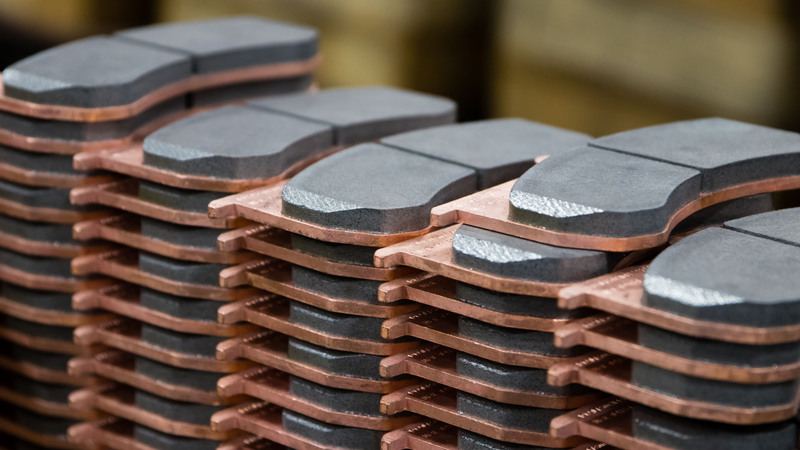 Our durable sintered friction materials and high-energy brake materials are found in numerous unique aerospace applications such as electromechanical actuating systems, rescue winch clutches, cargo winch overload clutches, arresting gear components, aircraft brake pads, and much more. 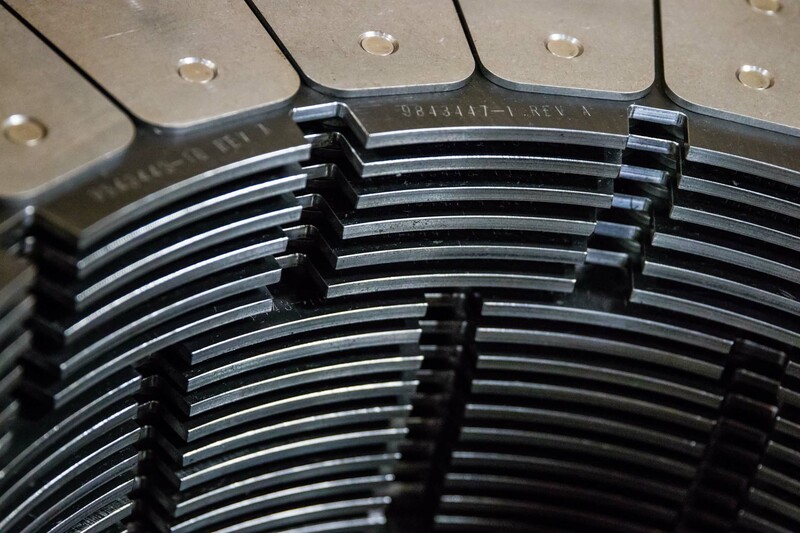 Whether you need a friction solution for an experimental aircraft or for a passenger plane, contact GMP Friction; we’ve never met a friction problem we couldn’t fix.